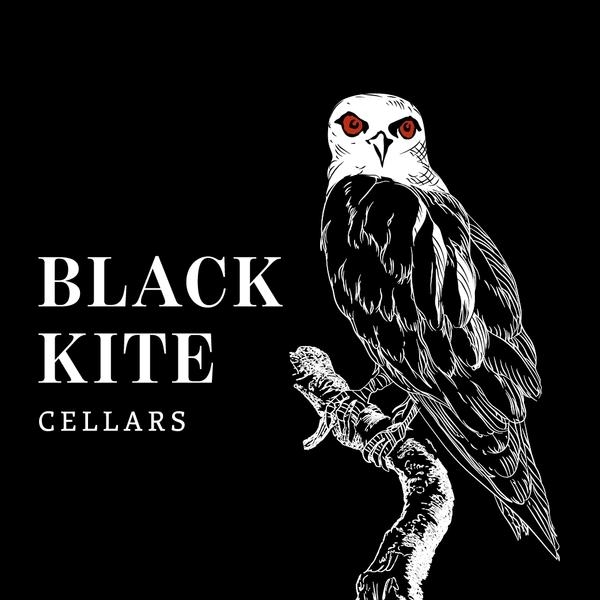 Black Kite Cellars is dedicated to reaching the pinnacle of what Pinot Noir can be a marvelously aromatic and flavorful wine. We are committed to quality and this is reflected in the limited number of cases released. We are named for the beautiful but endangered Black Shouldered Kite that is native to the Anderson Valley. These incredible hawks can frequently be seen circling the skies over our vineyards.